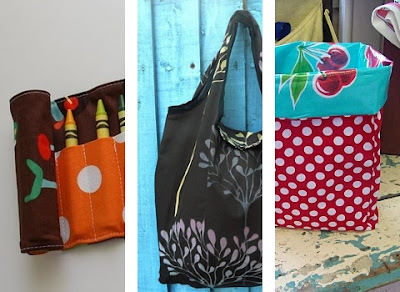 I am very happy to present to you 3 lovely DIYs all about textile and sewing but with a reusable twist! Oooh, those are SO cute! I love the crayon holder!! these make me want to dust off the sewing machine-- so cute!